Rick Lance Voice Acting News: What Language Should You Learn? So, you want to expand your range of abilities as a voiceover artist? For that, I commend you. 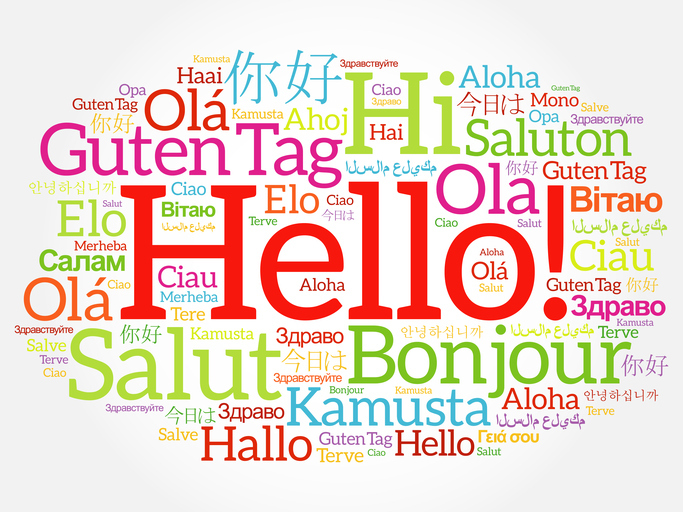 Learning a new language or dialect is definitely a great way to open the door to many new opportunities. However, it is important to carefully consider which language or dialect can benefit you most. It shouldn’t come as any surprise to a voiceover actor or actress living in America that I would first recommend Spanish when deciding upon a new language. 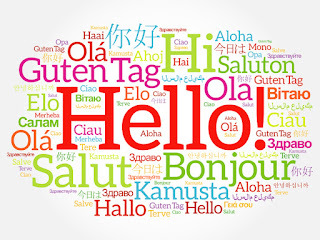 Nearly half a billion people speak the language and more than forty million of those individuals reside in this nation. It is the fourth most common language in the world and the second most common in the United States. It’s easy, when considering those numbers, to see why it would be advantageous to know how to speak Spanish as a voiceover artist. There are several Spanish dialects, however, and you’ll likely want to focus on just one of those as you get started on your education. Latin American- and Puerto Rican dialects can differ quite substantially from native Spanish, much like British- and Australian dialects differ from what the average American speaks. If learning a new language is the goal, then another one to seriously consider is Mandarin, the primary language in most areas of China. With the business relationships between the United States and China having improved so much over the past few decades, it makes sense that voiceover professionals focusing on corporate-style work would want to consider mandarin as a second language. It also happens to be the primary language of nearly one billion people, making it the most spoken language in the world. That means that learning this language would certainly open up a very large audience for you. It may be a hard one to learn, but you can be certain that it will give a significant boost to your career if you can master it. Even if your "American" accent may come through when speaking a foreign language, you will still find it a valuable skill when recording, or getting hired to voice a foreign language project.